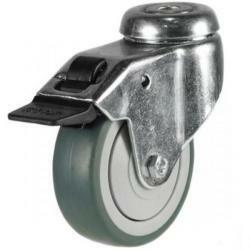 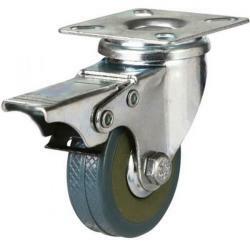 Here at Atlas Handling (UK), we believe in providing a vast range of reliable wheels and castors to all our customers, specialising in numerous industry application requirements. 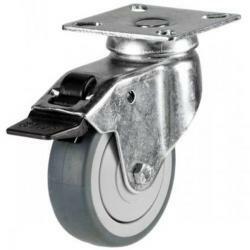 Our castors for furniture category consists of chair castors, twin castors and more ideal furniture castors for beds and a variety of applications, our set of 5 office chair castors are especially smooth running on laminate flooring. 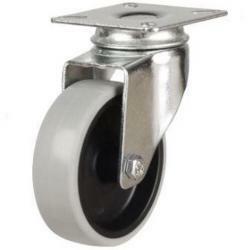 Multiple castor styles are available, fixed, swivel, bolt hole, with braked options too. 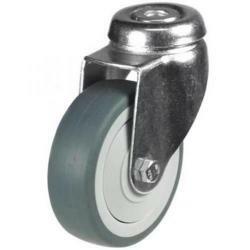 Our furniture wheel materials mainly consist of Nylon and Grey Rubber as they are quieter than cast iron and other materials. 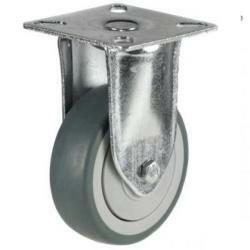 This range caters to light and standard duty applications. 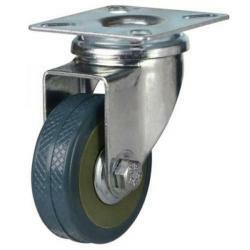 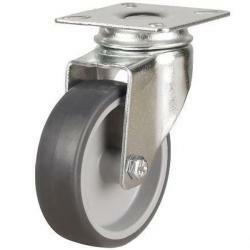 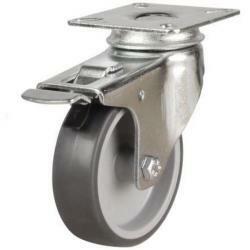 If you have any questions in regards to our wheels and castors for furniture, please contact our helpful team today.